New Ford Vehicles Nationwide at Invoice Price. JPlan is a revolutionary way of saving money on Purchasing Vehicles Nationwide! 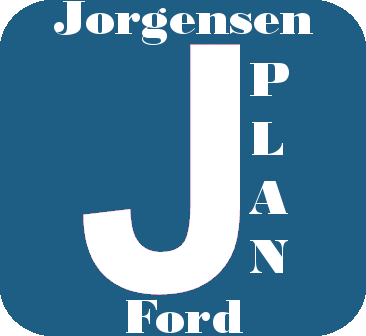 Only from Jorgensen Ford and is available to select business partners, their employees and families. Invoice Pricing! That is Not a Typo! Invoice Pricing! *Example taken 8/23/2012. VIN 1FM5K8D80DGB05242. Discounts will Vary. Ask for Details. Taxes and Fees are Extra. If you qualify for Ford Employee & Partner Plans (A/X/Z) we can assist with your vehicle decisions. Give your JPlan to friends and all family members, such as children, cousins and nieces/nephews. (not all plans from Ford extend that far!) You still qualify for all the discounts! with any other offer or plan at Jorgensen Ford except for Ford Rebates and Incentives. Extra delivery charges may exist. Delivery may be to closest Ford Dealer. Some Vehicles Excluded – Ask for Details. Any Questions? Ask Away, we have the answers! *A/Z/X/D Plan Customers are not eligible for these discounts. Sorry. Feel free to share with your friends & family.